LeEco launches Android-powered 'Super Bike' in the US with 4-inch display and Laser lane markers. At the "Ignite the Eco World" event, LeEco officially launched its category-defining LeEco Super Bike, an Android smart bike that offers security, connectivity and an industry-defining smart riding system. 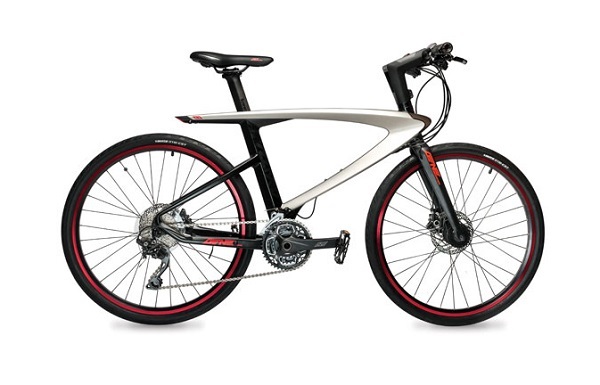 The LeEco Super Bike is the only smart bike equipped with laser lane markers, for a high-tech take on safety. Advanced features include a smart riding system, fingerprint identification, a smart lock, two-way radio, sensor group and power management system. AT&T will be the exclusive U.S. wireless carrier for the LeEco Super Bike.